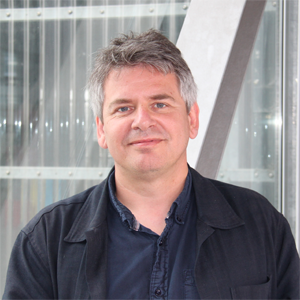 Laurent Lescop is an architect, a doctor in sciences with habilitation and is a professor at the Nantes’ Superior School of Architecture (ENSA Nantes) and researcher at AAU – UMR|CNRS 1563. He has worked ten years as an architect and is specialized into CG graphics and immersion. He’s a trained specialist for 3D scanning, modelling and restitution in the fields of archaeology, architecture and scenography. His main teaching and research refer to immersion and immersive devices used for design and visualization.